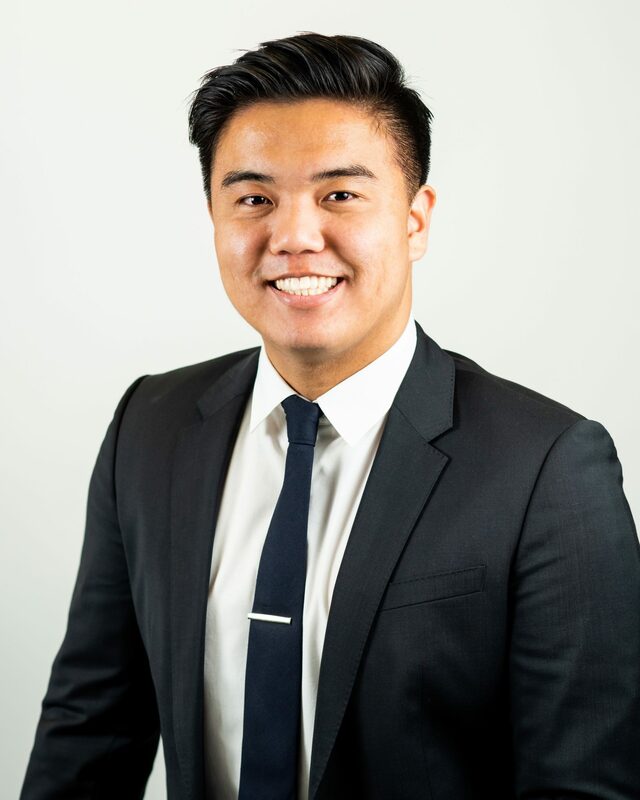 Eric Lee is an Impact & ESG Analyst at TriLinc Global, where he is responsible for supporting the impact and marketing-related activities of the Company and its affiliates. Prior to joining TriLinc Global, Eric worked at Sustainable Insight Capital Management as a Summer and Fall Associate, where he enhanced ESG integration in to equity analysis processes during a period when the firm’s assets doubled. Prior to that role, Eric worked as a Sustainability Consultant for Bloomberg Associates, where he planned initiatives and financial models to improve quality, safety, and sustainability of streetlight infrastructure in Bogotá, Colombia. Eric graduated from Cornell University with a B.S. in Biological Sciences and a Business minor; he later obtained a M.S. in Sustainability Management with a concentration in Sustainable Finance from Columbia University. Eric is fluent in English and Korean.